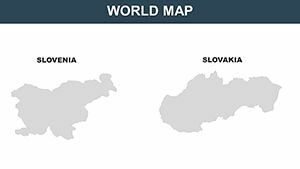 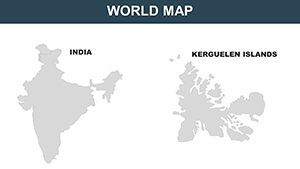 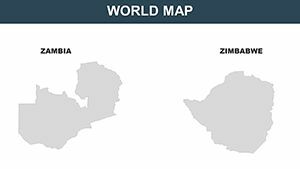 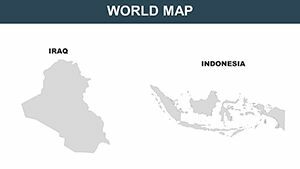 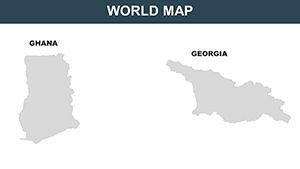 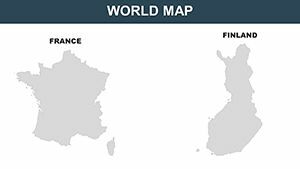 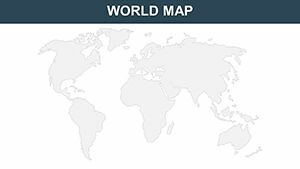 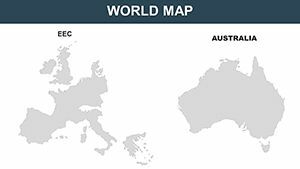 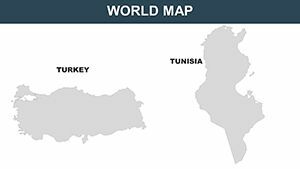 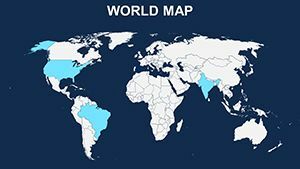 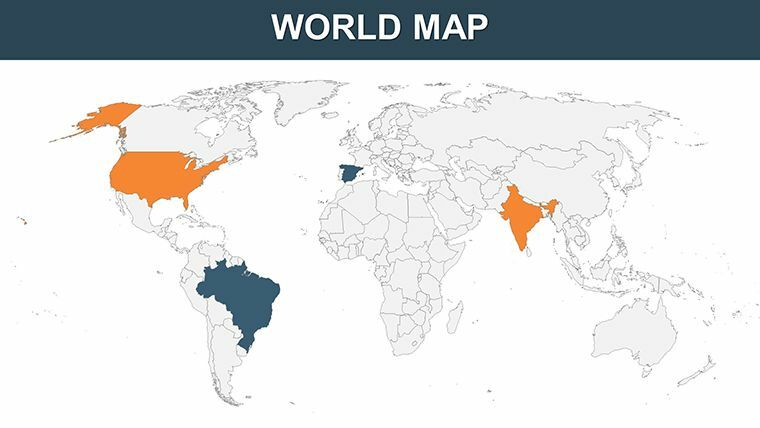 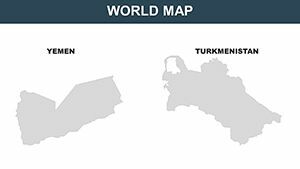 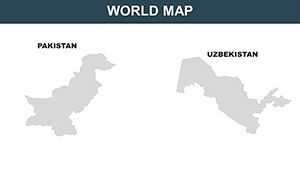 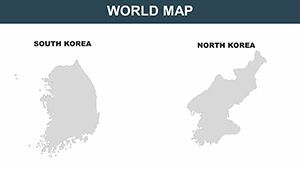 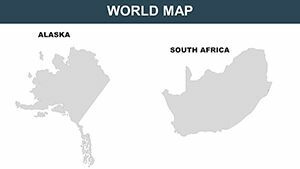 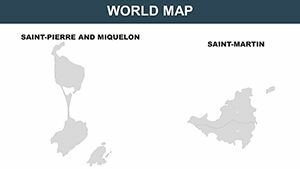 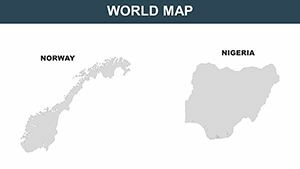 World Countries Keynote maps templates for presentations - it is full of maps is different countries in Europe, Asia, Africa and America. 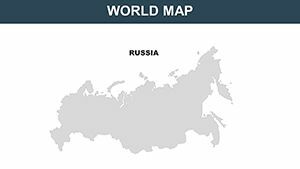 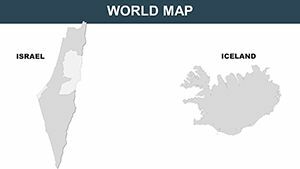 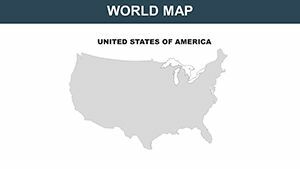 This collection map of the world will allow you to freely without extra effort use into various reports. 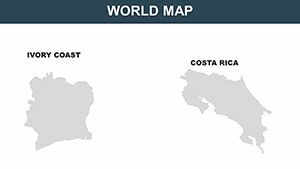 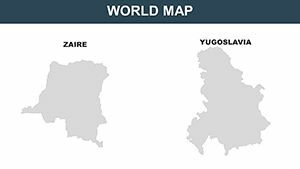 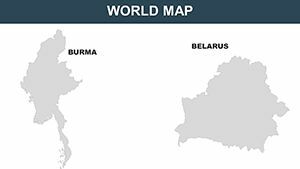 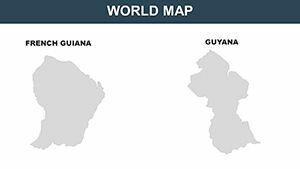 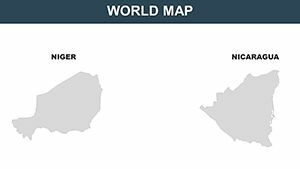 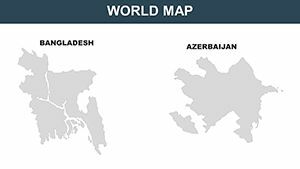 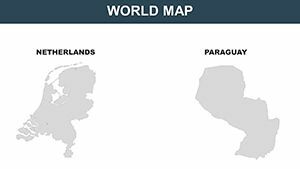 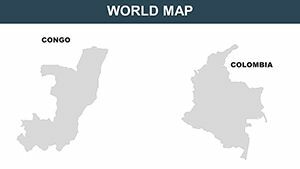 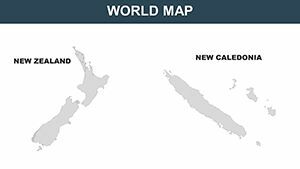 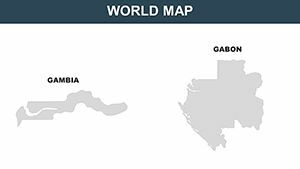 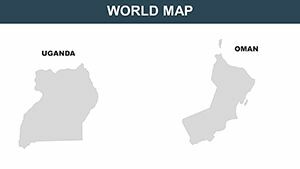 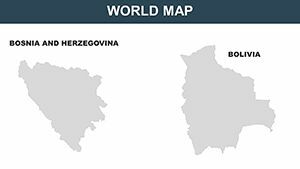 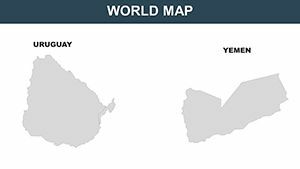 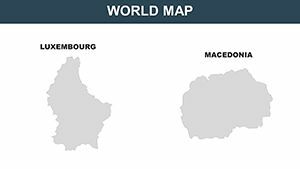 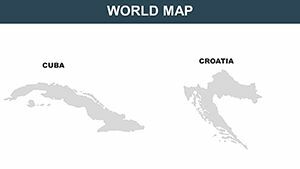 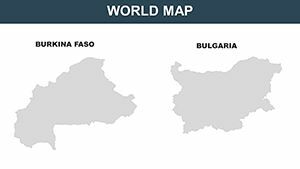 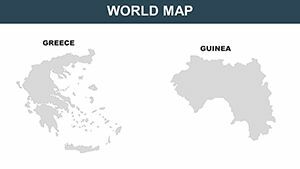 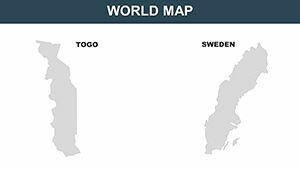 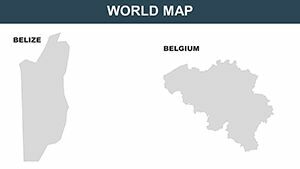 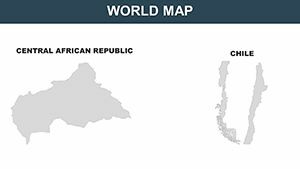 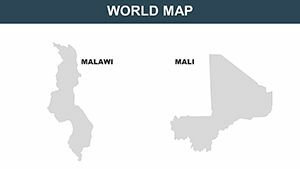 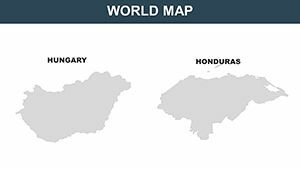 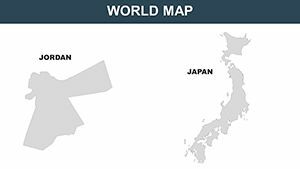 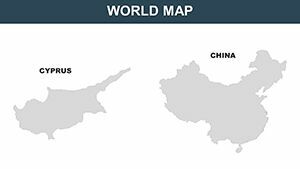 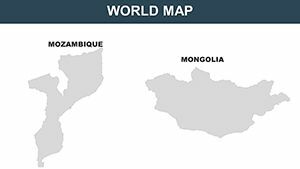 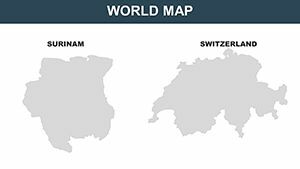 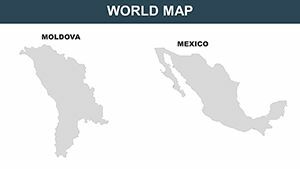 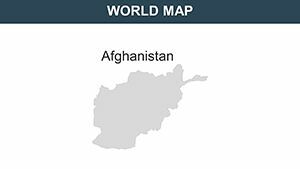 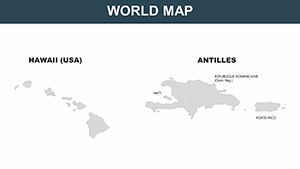 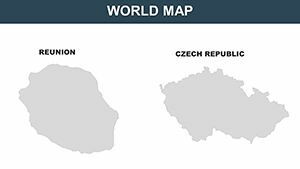 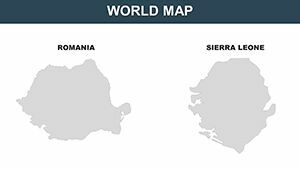 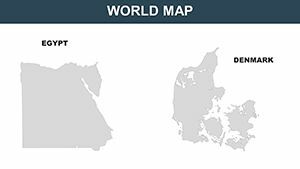 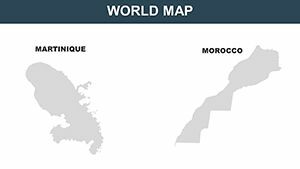 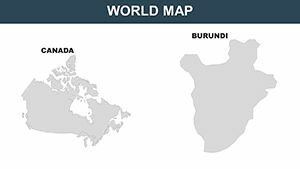 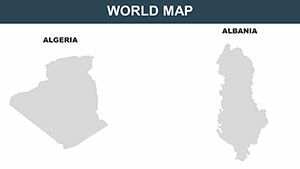 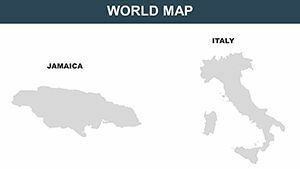 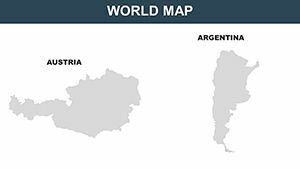 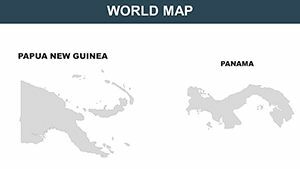 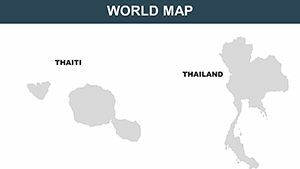 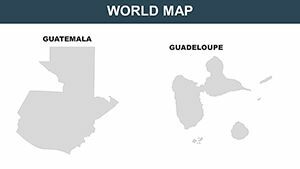 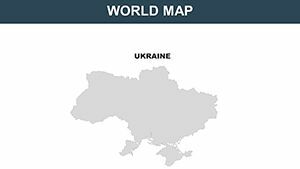 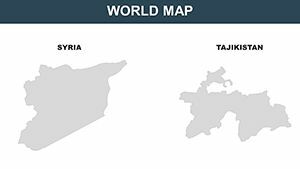 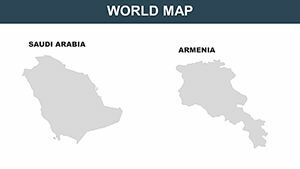 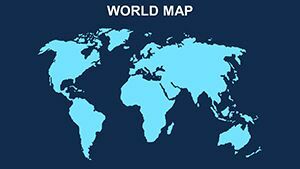 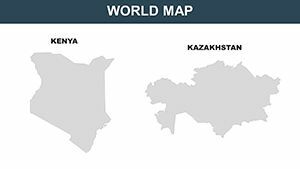 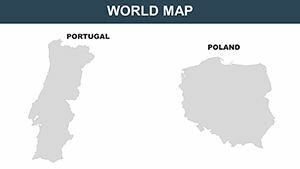 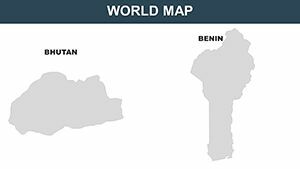 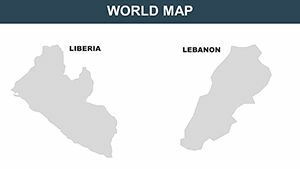 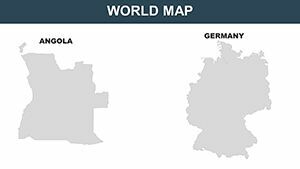 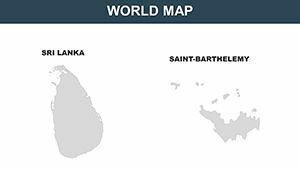 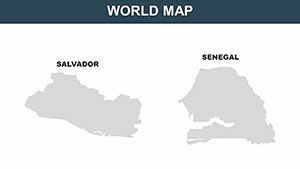 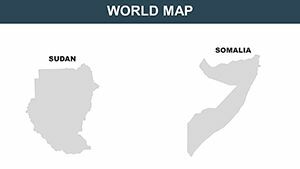 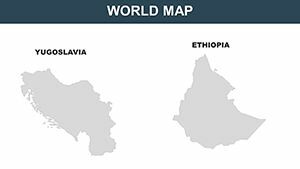 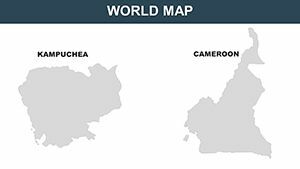 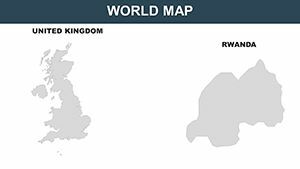 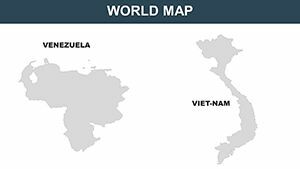 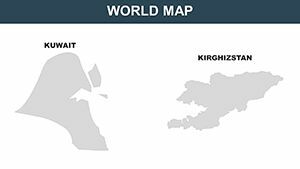 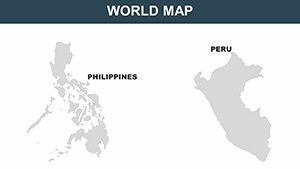 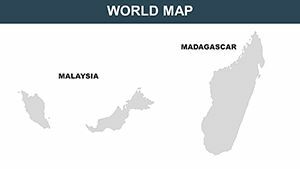 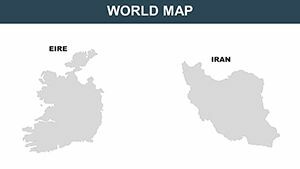 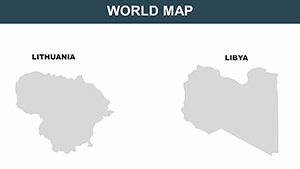 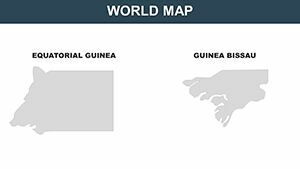 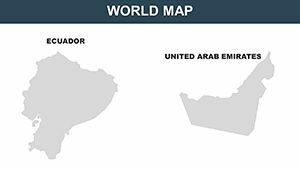 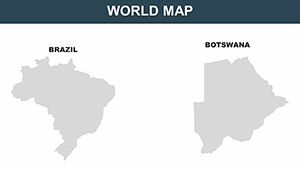 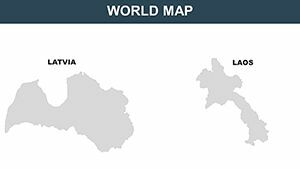 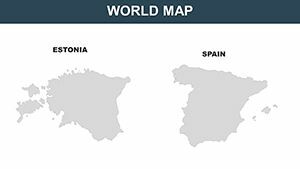 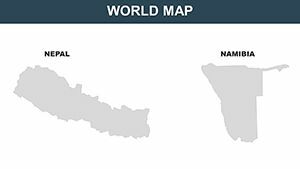 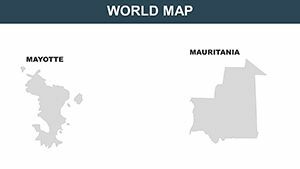 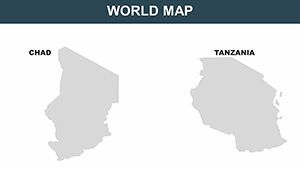 Download Keynote World Countries maps can be easily edited in any color and size.